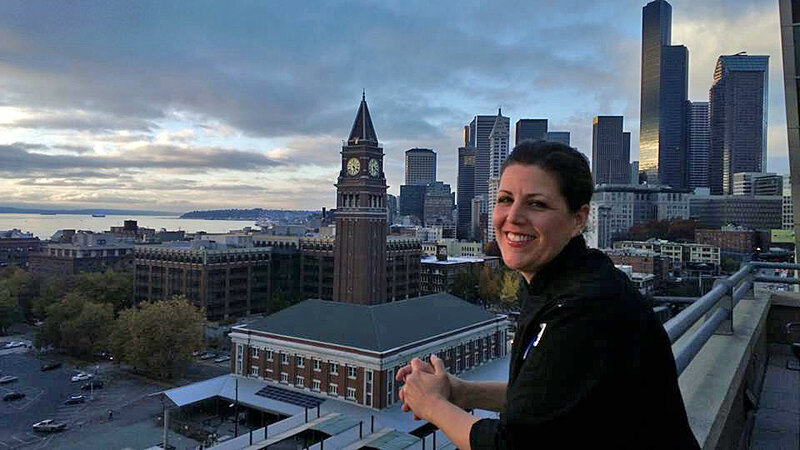 Chef Bette Anne Curry has served the catering needs of the Puget Sound Area for nearly 20 years with innovative cuisine and personalized, full-service event design. 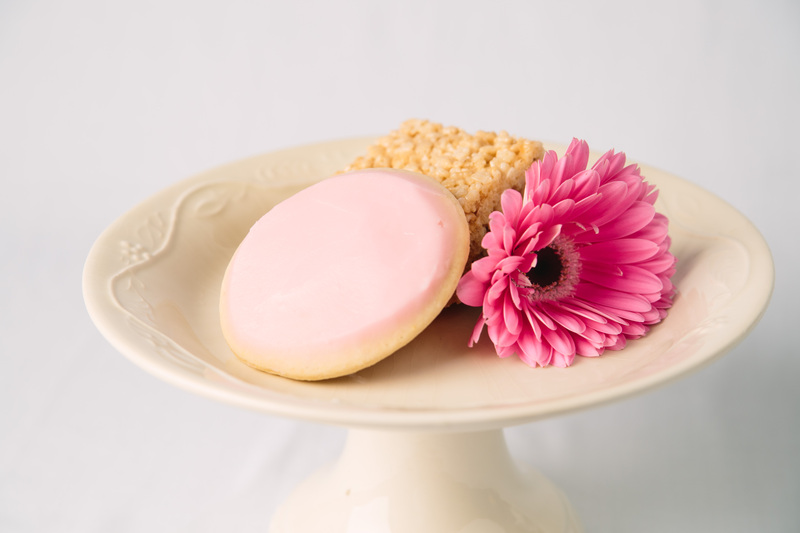 Cutting Edge Foods is a an artisan style food wholesale company aimed at local retailers in the greater Tacoma area. 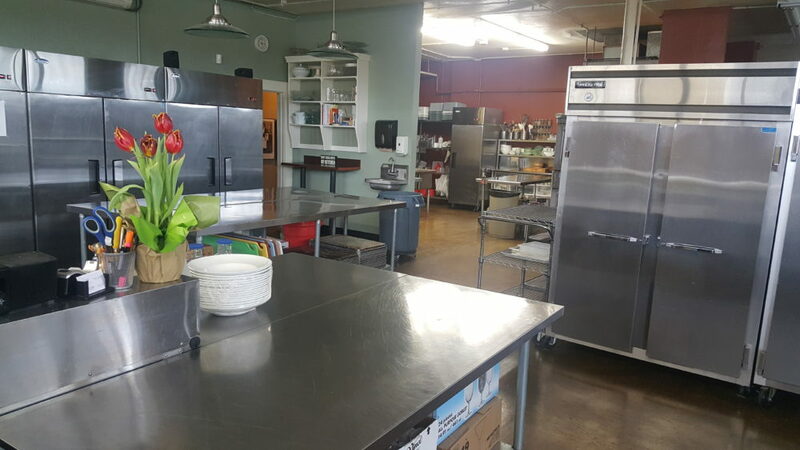 The Gourmet Niche is a commercial catering space lovingly built and operated by the owner, Chef Bette Anne Curry.